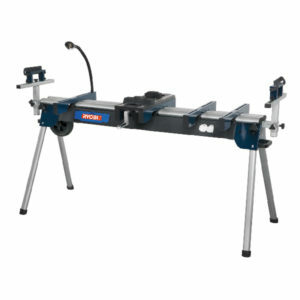 • Interchangeable sanding base system – 1/3 sheet, Delta and Random orbit, for meeting all your sanding needs. 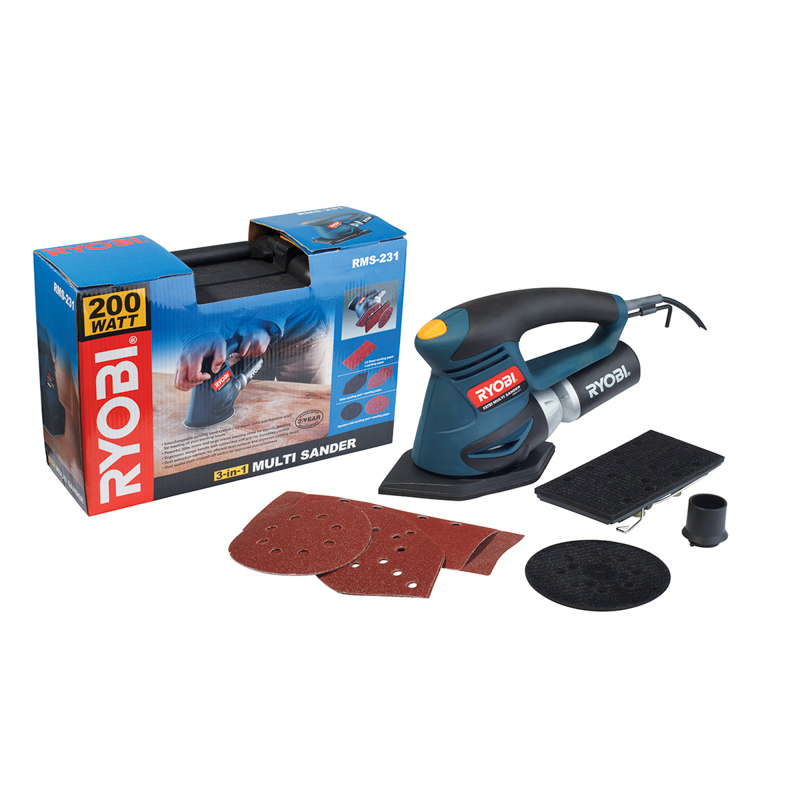 • Powerful 200W motor and large orbital sanding circle for smooth finishing. • Ergonomic design handle with rubberized soft grip for increased comfort. • Dust extraction canister for efficient dust removal and improved sanding finish. • Dust sealed push-on/push-off switch for improved dust-proofness.